What Makes GLASSIX Plus So Unique? 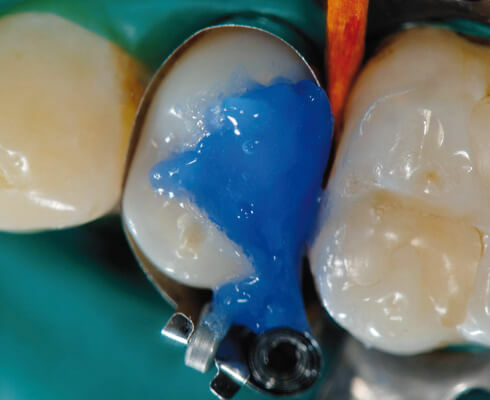 After completed endo treatment, open canal with pilot reamer. Calibrate canal with GLASSIX Plus®. Insert post, cement and light cure. Post is cemented and build up started.